Episode 5: Interview with Dawn Del Russo. Welcome to the Nadia Murdock podcast, where amazing things happen. Ever wonder why you are always craving sweets or constantly tired? This may all be closely related to your diet and lifestyle. Katie explains it all! Have a listen if you want to learn more about women’s health and simple lifestyle tweaks for the better. Vanessa Flores the founder of Strong 4 By V shares the importance of working out together as a family! Kait Hurley: Move. Meditate. Feel Amazing. 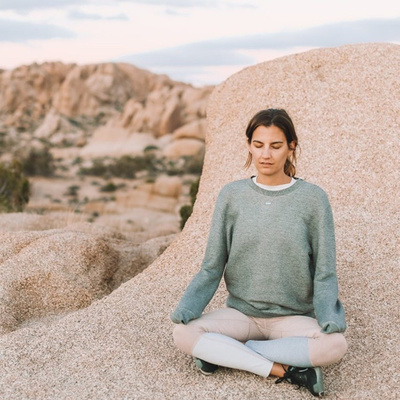 Kait Hurley is the founder of the app KAIT Hurley that encourages students to achieve mindfulness by moving and meditating. Listen to the interview as we both share our challenges with anxiety and learning to meditate. Interview with Colleen Patterson: Yoga and essential oils expert! Learn more about essential oils, weaving in mindfulness into your life and discover how yoga daily is a total game changer. Colleen shares her journey emphasizing on how certain elements changed her life for good! 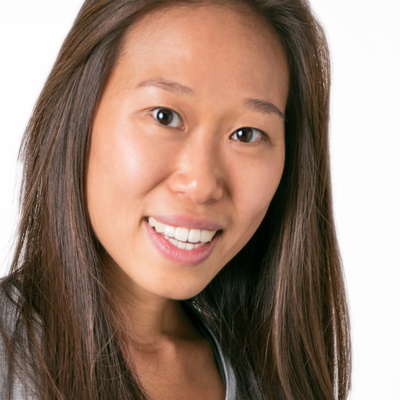 Interview with Emily Soong founder of Will Lane. “Wear your intention, wear your will” this is the tag line for Will Lane. 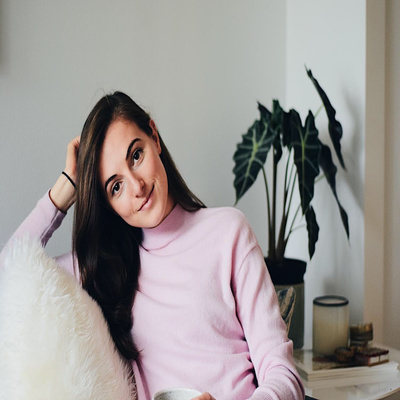 In this one on one interview you will get the boost of confidence you need if you own a business, want to start a business or have a love for wellness! For more details on Will Lane visit: www.will-lane.com. Interview with Shannon Werner the founder of Relevate Studio. Shannon Werner the founder of Relevate Studio and co-founder of Barre Babes, Unite! shares her wellness story and launch of Barre Babes, Unite! All you need to know about Whole 30! Whole 30 101 with Marlie Massena. Nadia Murdock Fit day down with her good friend Marlie Massena to chat about the popular diet Whole 30 from the perspective of someone that has tired it multiple times. If you are looking for honest feedback and considering Whole 30 this is what you want to hear. Seasonal fresh food is what Erica Adler of Fresh Erica is all about! 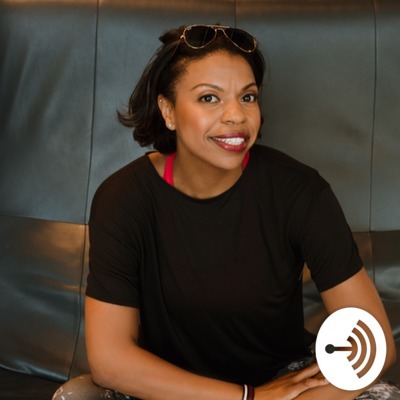 Take a listen if you love food and looking for new ways to inspire your healthy lifestyle. 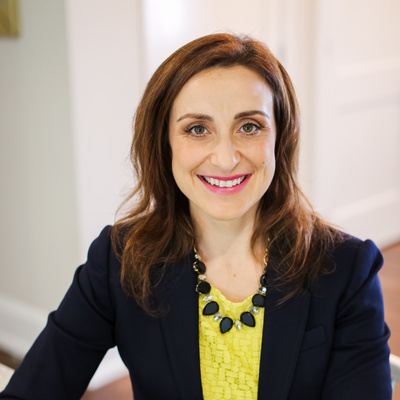 Erica Adler of Fresh Erica shares some seriously valuable tips including the ones below! Social: @fresh.erica Website: www.fresherica.com Here are some really great breakfast options from Erica! Here is a recipe for pumpkin doughnuts, https://fresherica.com/gluten-free-vegan-pumpkin-doughnuts/ and here is a recipe for paleo granola! https://fresherica.com/paleo-granola/ Thanks for listening! If you love a good transformation story this is it! 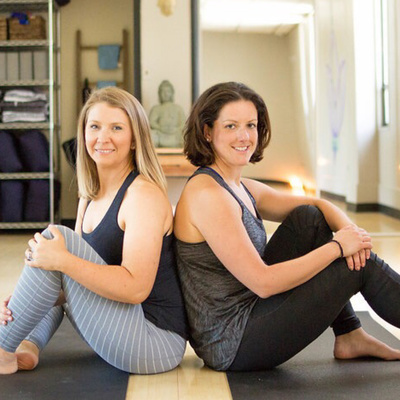 The founders of Iris Mind & Body share their experience as regular hard working women that wanted more out of their lives which led them to yoga! From weight loss to goat yoga we discussed it all! Please have a listen and help to celebrate the first NMFIT podcast episode of 2019. Take a moment to hear to ladies discuss their love for barre and helping others! Nadia Murdock Fit also gets inside look at Michelle's movement "There's plenty of room at the barre". Founders Michelle and Cheryl share their love for fitness and the hopes to create a fit community through their company. 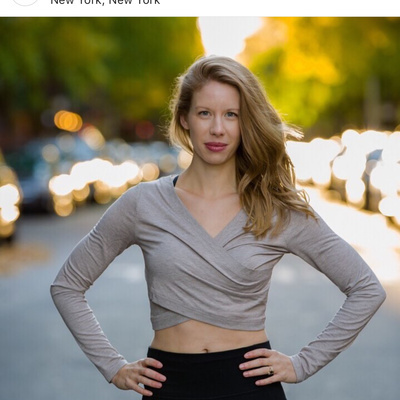 Fit Barre Interview:Founder Melissa Tuttle shares how she fell in love with barre and how it encouraged to launch Fit for Barre! NMFIT chats with Leana Shayefar, the founder and creator of Arebesk. 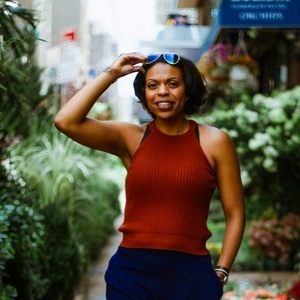 She shares the ups and downs of running a business from the ground up all while balancing motherhood. How to be a fit role model for your child. Things I teach my son regularly in order for him to adopt a healthy lifestyle. These tips worked for me and I hope they work for you too! 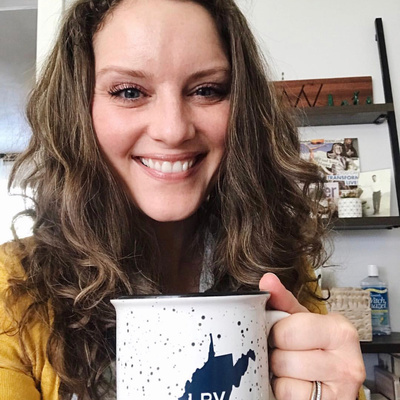 Female business owner and mom Kelly Carroll Burgin shares how she balances it all and encourages wellness in the workplace. Dawn Del Russo is a Fashion and Lifestyle Expert. She also reveals her experience as a Reiki Master! Tatayana Sinn and Jenniffer Willis share their passion project, Well Reserved! Trade in drinks after work for a Well Reserved workout with your bestie! NMFIT shares her fitness and professional journey. 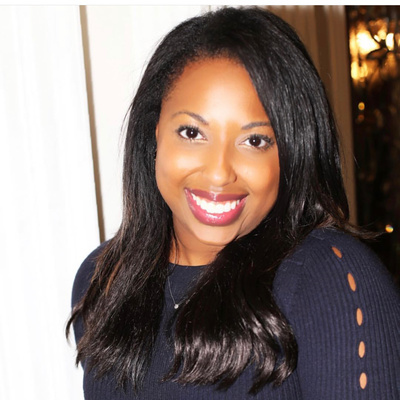 Listen to hear how she got started and launched her company NMFIT. Missy Reder is a fitness veteran, mother of four and creator of AB-EZE. 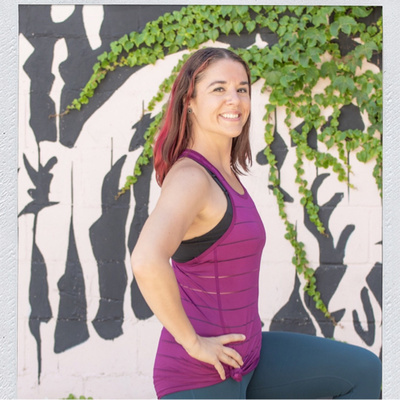 Learn more about her fitness journey and how she battled diastasis recti and helping women feel strong in their core again! Join me for my one on one interview with Samantha Clayton, former Olympic Athlete and mom of 4! First NMFIT Podcast Launching March 22nd with Samantha Clayton!